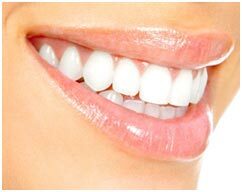 Teeth whitening is the process of removing discoloration and stains from teeth. Smoking, genetics, poor hygiene, aging and certain foods can result in stained or discolored teeth. Our teeth whitening system can give your teeth a more youthful, healthy appearance. On your first visit an impression of your teeth is taken which is then sent to a dental lab and professional custom fitted whitening trays are made. 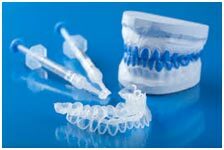 In addition to your custom-made teeth whitening trays, you will receive a whitening gel. If our teeth whitening solution doesn’t give you a white smile, then nothing else will! Did you know that a whiter smile can take years off your face? It is the fastest, easiest and most painless way of getting a younger look. A whiter smile can brighten the way others respond to you and boost your self-esteem. 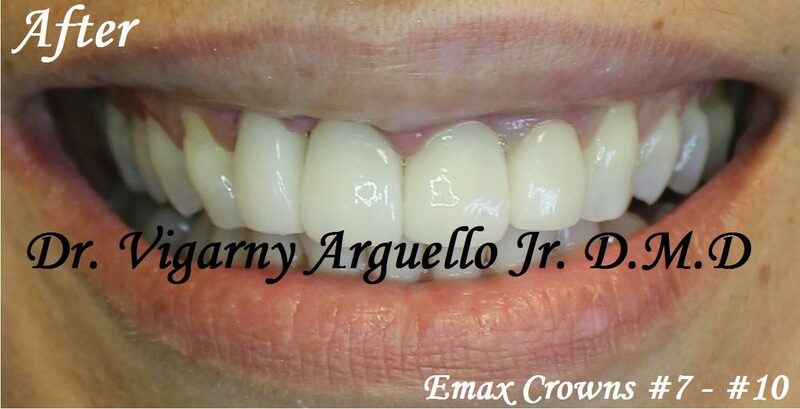 This is an at-home whitening system that we offer at Arguello Dentistry it will contain custom trays made to fit your unique bite. Before beginning at-home treatment, you will receive specific instructions for how to use at-home Power Whitening to get the best results. To learn more about teeth whitening, please contact Arguello Dentistry at 954-532-1274 today to schedule your initial appointment.